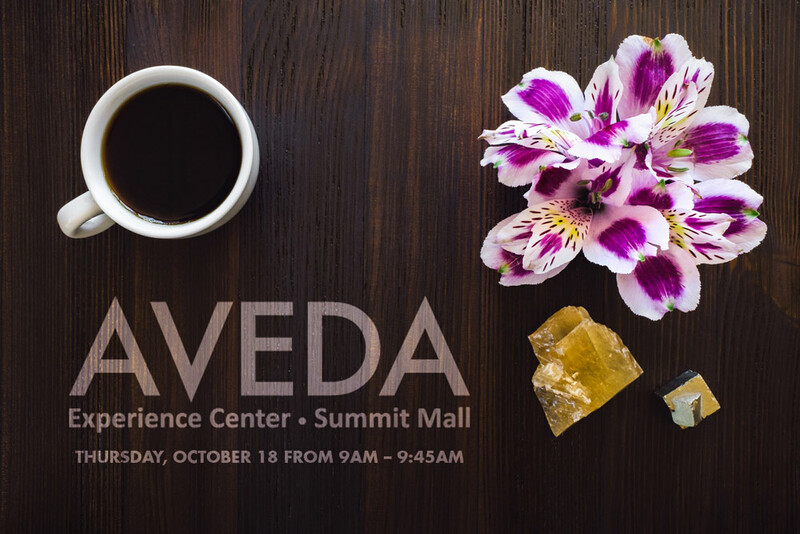 Don't miss morning with AVEDA before store hours! Join us for coffee, tea, chakra readings and yoga breathing on Thursday, October 18th from 9am-9:45am; a great way to kick off the morning. Swag bags available for the first 10 guests!